Calcium Silicon Alloy (Calcium Silicide) is used as a deoxidizer and desulfurizer in steel manufacturing. Ultra high purity, high purity, submicron and nanopowder forms may be considered. 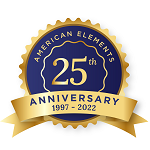 American Elements produces to many standard grades when applicable, including Mil Spec (military grade); ACS, Reagent and Technical Grade; Food, Agricultural and Pharmaceutical Grade; Optical Grade, USP and EP/BP (European Pharmacopoeia/British Pharmacopoeia) and follows applicable ASTM testing standards. Typical and custom packaging is available. Additional technical, research and safety (MSDS) information is available as is a Reference Calculator for converting relevant units of measurement. See more Calcium products. Calcium (atomic symbol: Ca, atomic number: 20) is a Block S, Group 2, Period 4 element with an atomic weight of 40.078. The number of electrons in each of Calcium's shells is [2, 8, 8, 2] and its electron configuration is [Ar] 4s2. 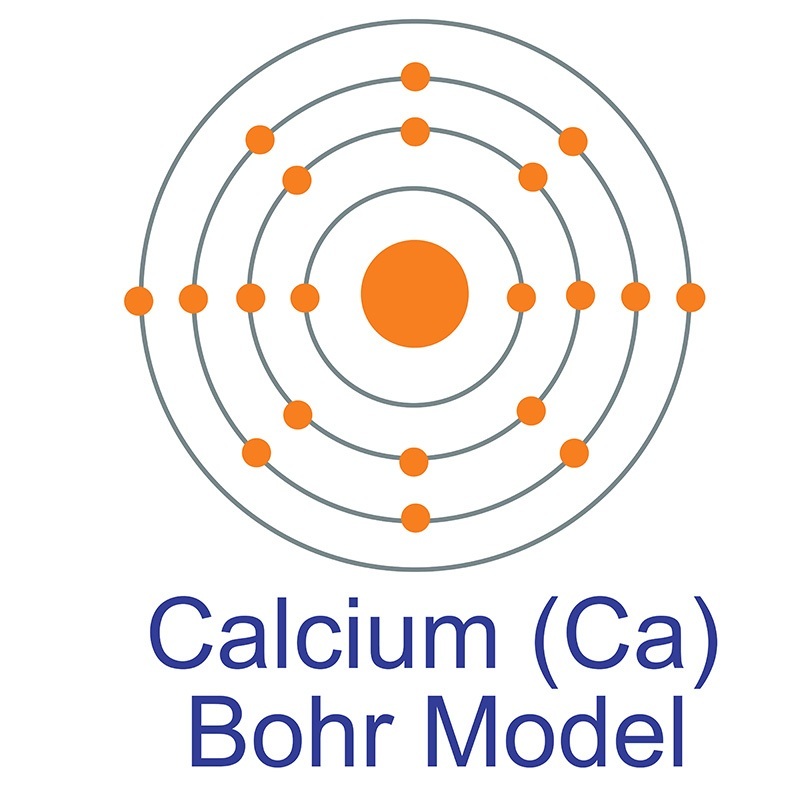 The calcium atom has a radius of 197 pm and a Van der Waals radius of 231 pm. Calcium was discovered and first isolated by Sir Humphrey Davy in 1808. It is the fifth most abundant element in the earth's crust and can be found in minerals such as dolomite, gypsum, plagioclases, amphiboles, pyroxenes and garnets. In its elemental form, calcium has a dull gray-silver appearance. Calcium is a reactive, soft metal that is a member of the alkaline earth elements. 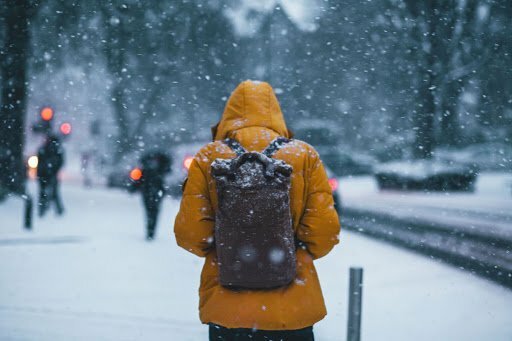 It frequently serves as an alloying agent for other metals like aluminum and beryllium industrial materials like cement and mortar are composed of calcium compounds like calcium carbonate. It is also an biologically essential substance found in teeth, bones, and shells. The name "calcium" originates from the Latin word "calics," meaning lime. A high-strength silicide phase in a stainless steel alloy designed for wear-resistant applications. The effect of tantalum incorporation on the physical and chemical properties of ternary silicon-calcium-phosphorous mesoporous bioactive glasses. Efficacy and retrievability of root canal filling using calcium silicate-based and epoxy resin-based root canal sealers with matched obturation techniques. Biological interactions of a calcium silicate based cement (Biodentine™) with Stem Cells from Human Exfoliated Deciduous teeth. Does Delayed Restoration Improve Shear Bond Strength of Different Restorative Protocols to Calcium Silicate-Based Cements? Enhanced Capability of Bone Morphogenetic Protein 2-loaded Mesoporous Calcium Silicate Scaffolds to Induce Odontogenic Differentiation of Human Dental Pulp Cells. Immobilization of powdery calcium silicate hydrate via PVA covalent cross-linking process for phosphorus removal.